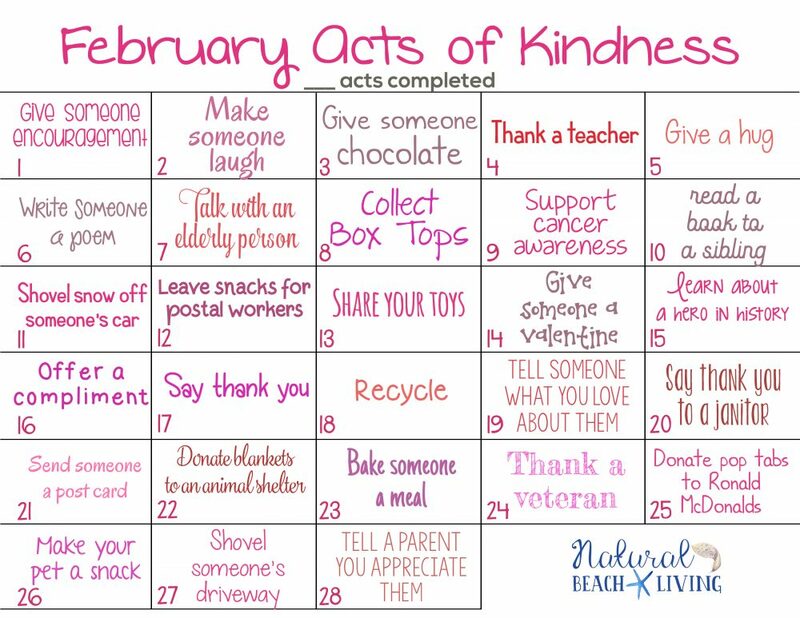 These Random Acts of Kindness Calendars are full of fun and easy ways to spread joy throughout the year. 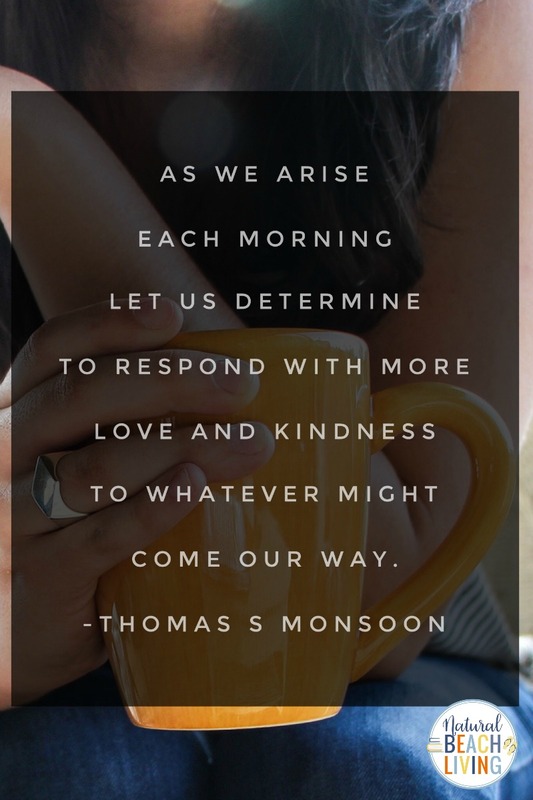 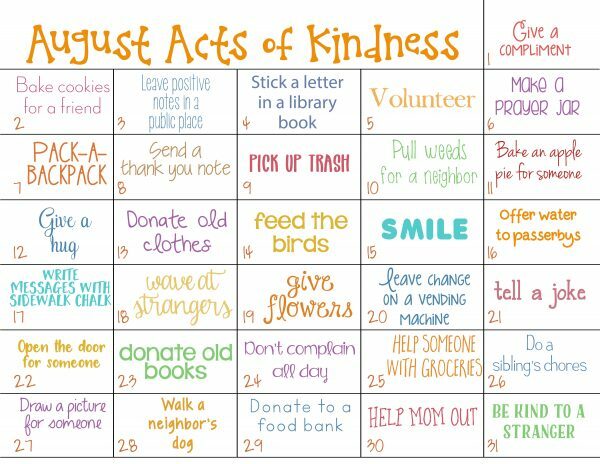 You’ll find 365 Days of Kindness ideas. 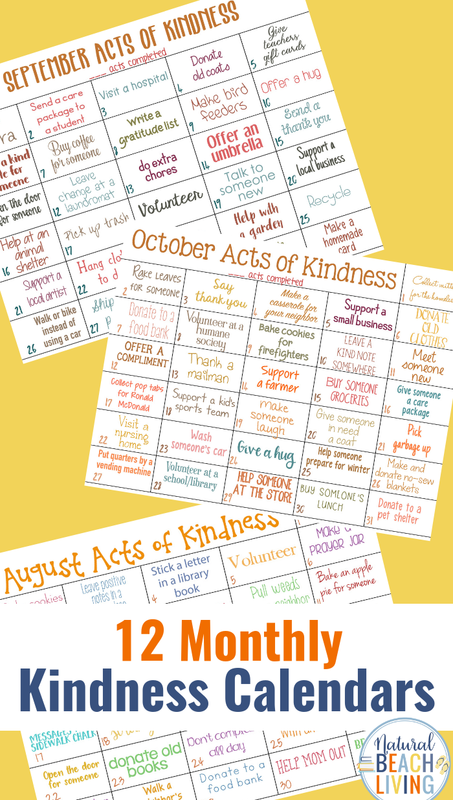 Each Kindness Calendar is full of fun ideas inspired by the different month and season. 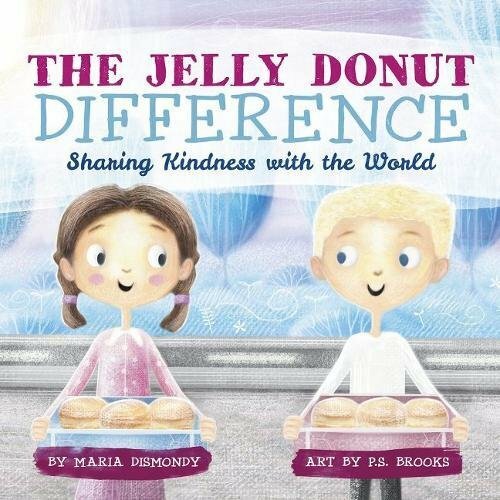 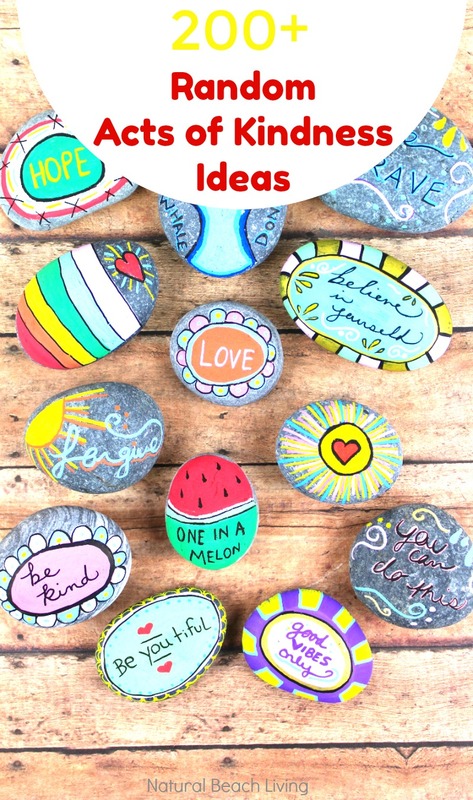 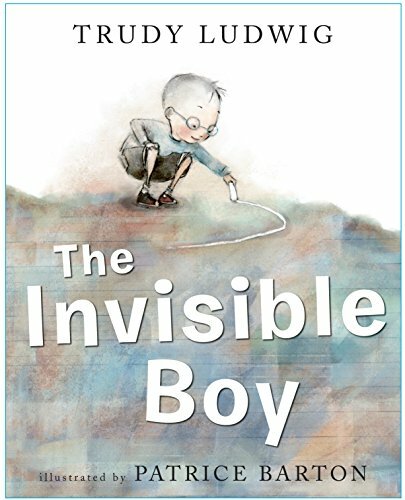 Find simple and creative ways to spread kindness around your community or even the world. 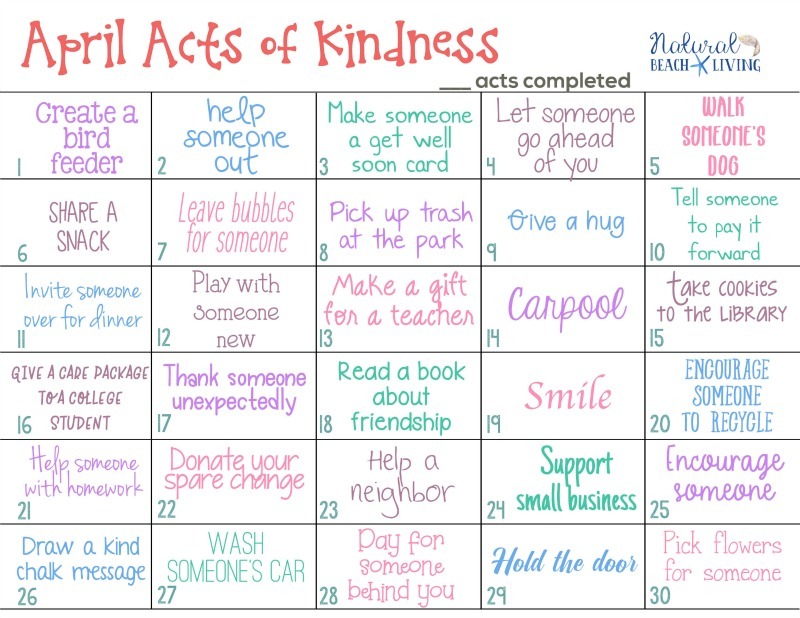 These Monthly Random Acts of Kindness Calenders are packed with great ideas on how to spread kindness around your house, school, neighborhood, and town. 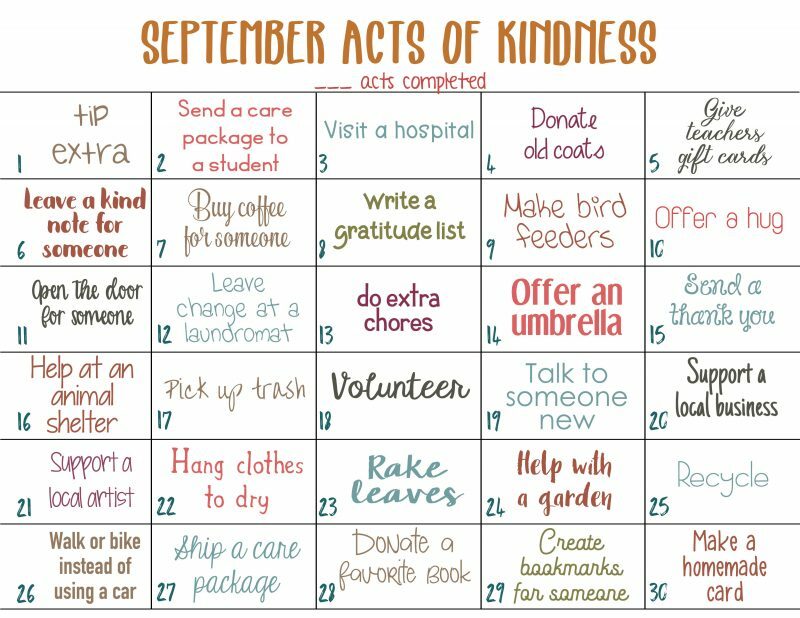 You can make it a great family project each month or a few months out of the year to promote kindness at home, in the community, and everywhere! 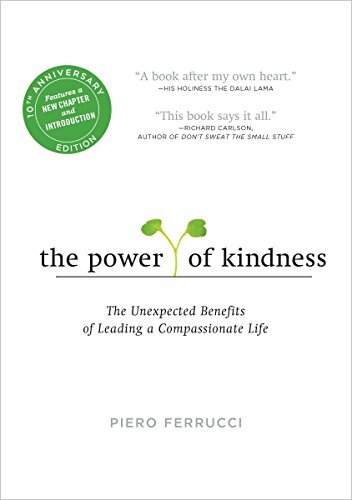 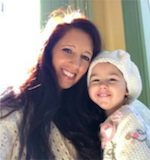 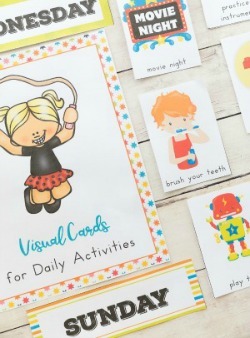 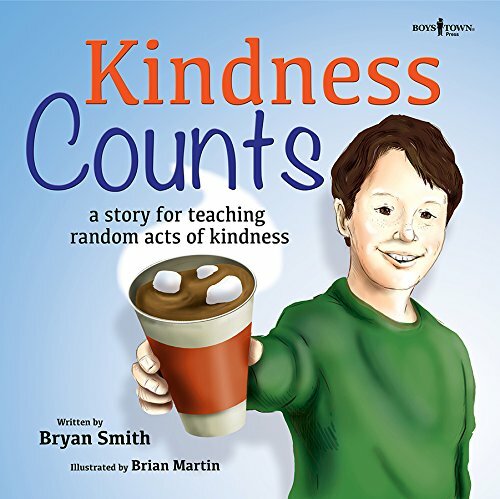 Children and their families can be challenged to perform a certain amount of random act of kindness each month and note it on their Kindness Calendars. 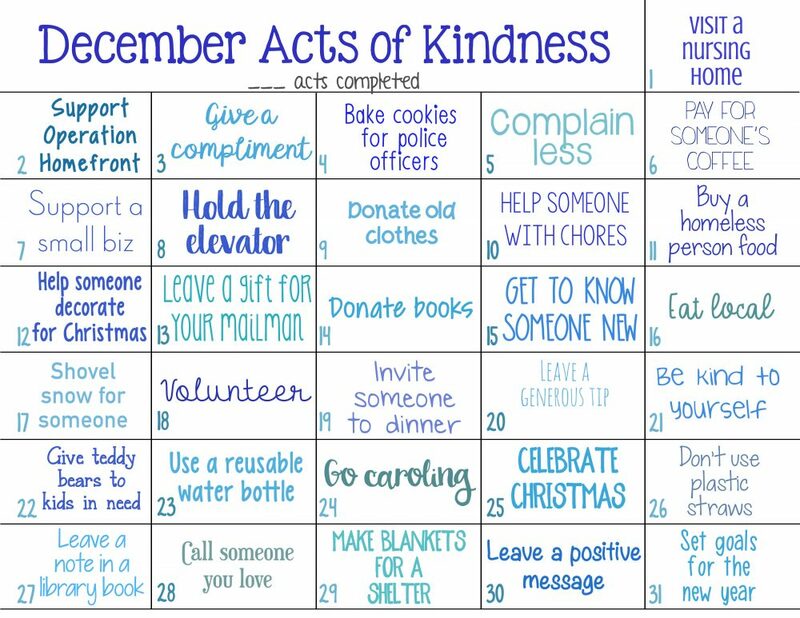 At the end of the year go back and count how many wonderful random acts of kindness ideas you did. 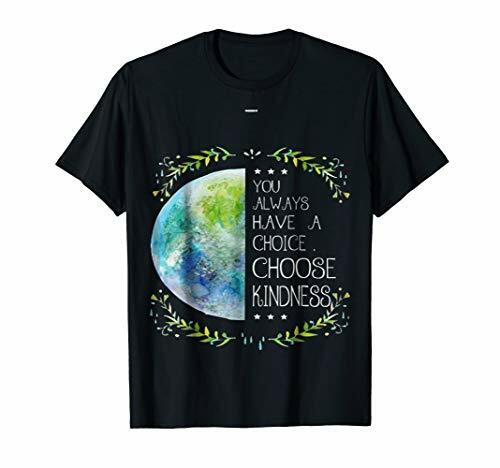 That’s a huge start at changing the world and making it a better place to live. 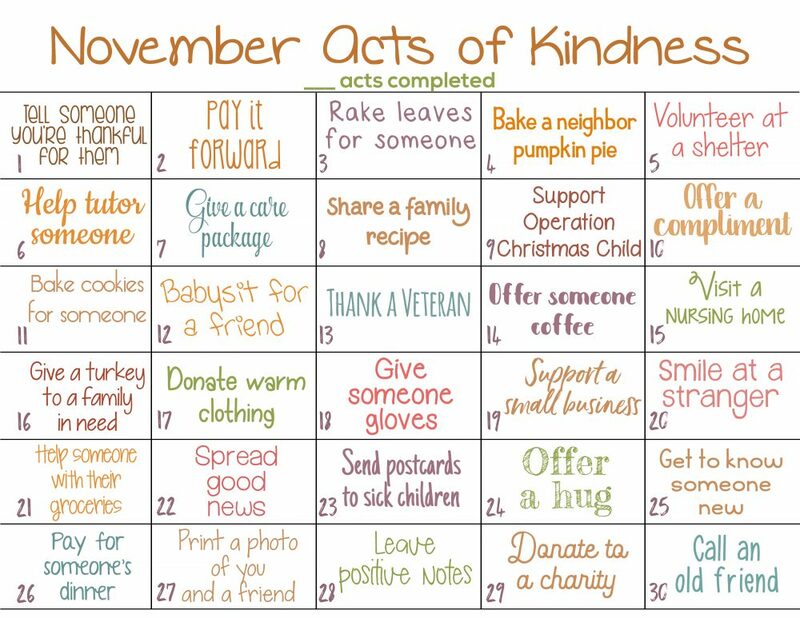 Make someone smile today by a simple act of kindness. 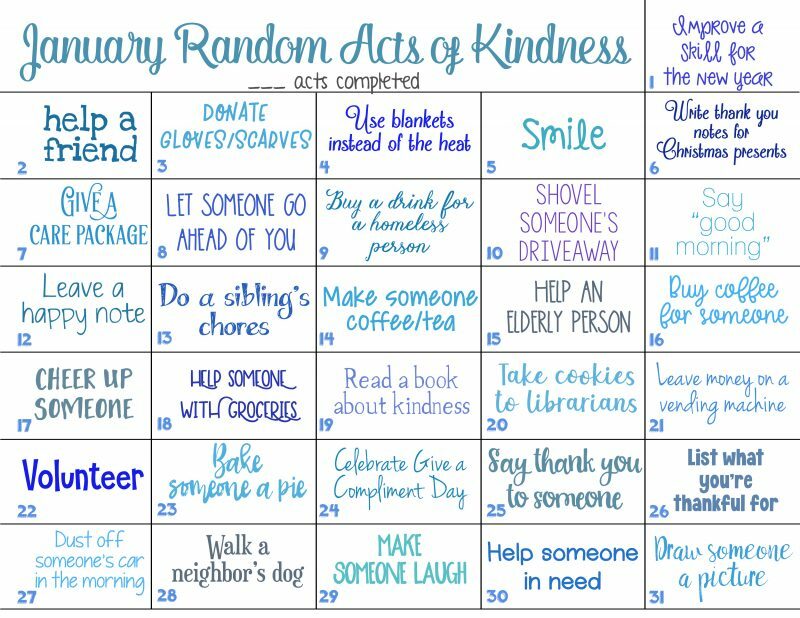 Each month I will update the calendars, so be on the lookout for new random acts of kindness ideas. 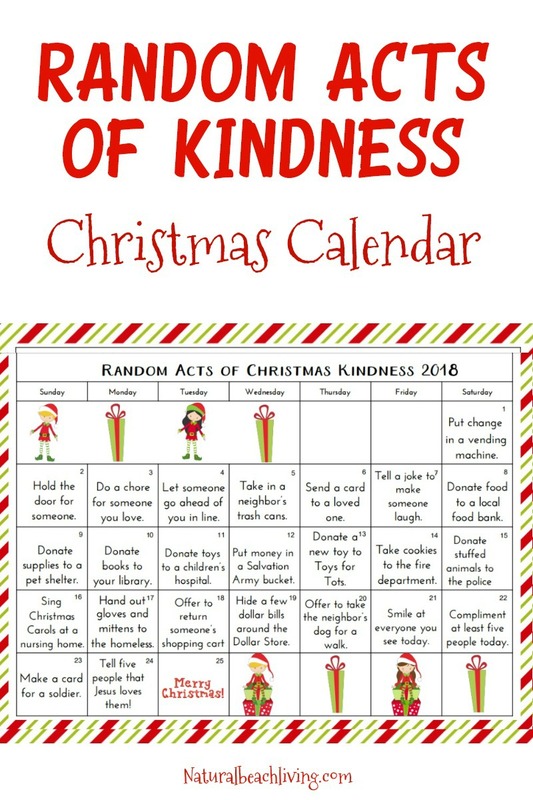 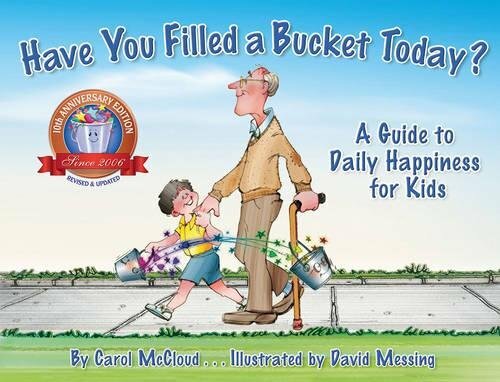 Click on the link or pictures below to grab your free kindness calendar for kids. 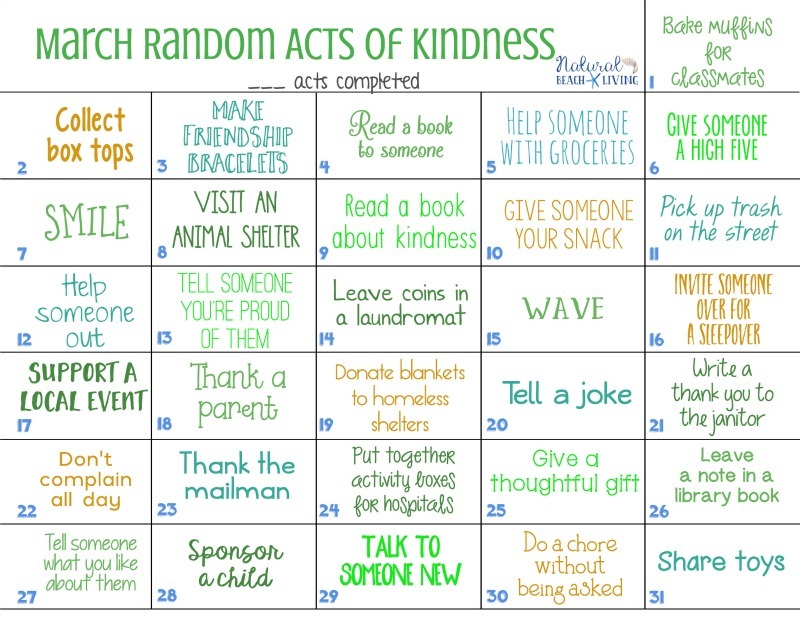 I hope these Acts of Kindness Ideas are helpful to you, so we can all spread happiness to others. 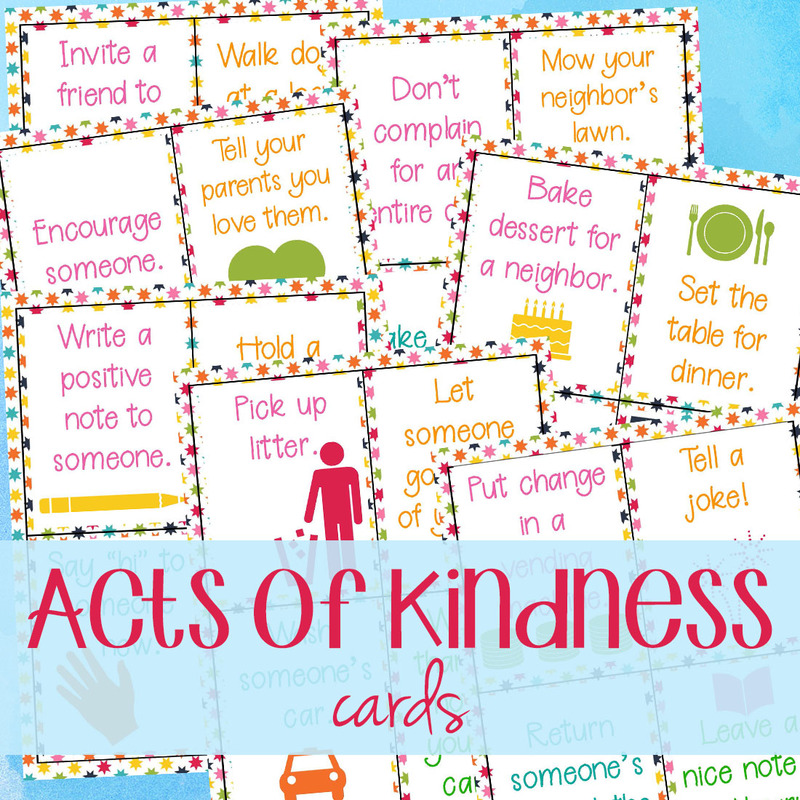 Another way to encourage kids to perform random acts of kindness is printable random acts of kindness cards. 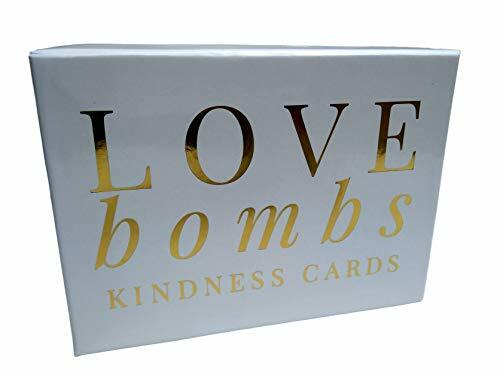 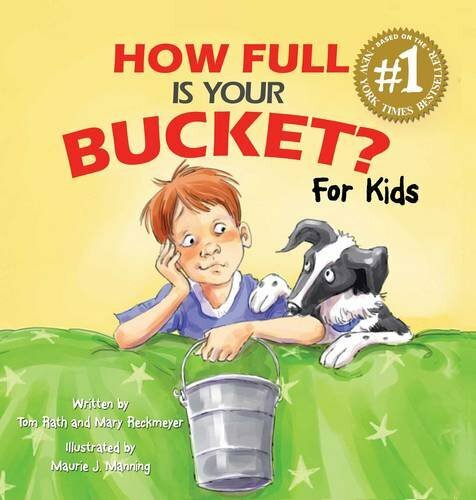 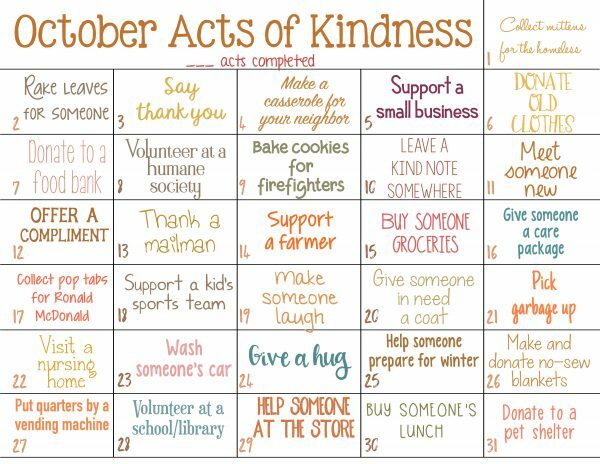 This set below can be used all year to promote kindness.